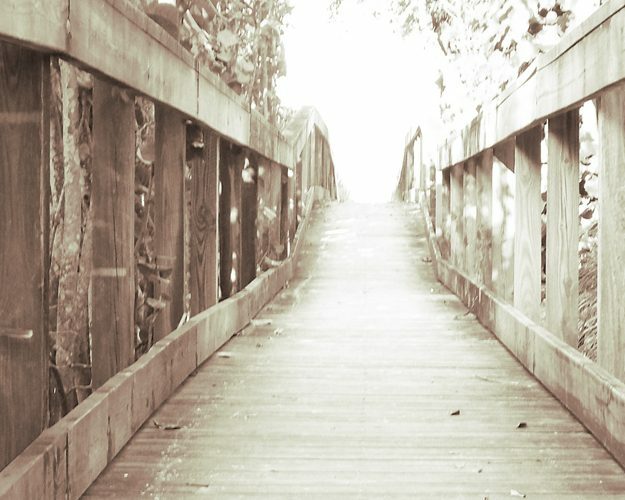 Check out this beautiful poetry by the unique and talented poet, Carey Glenn Smith. 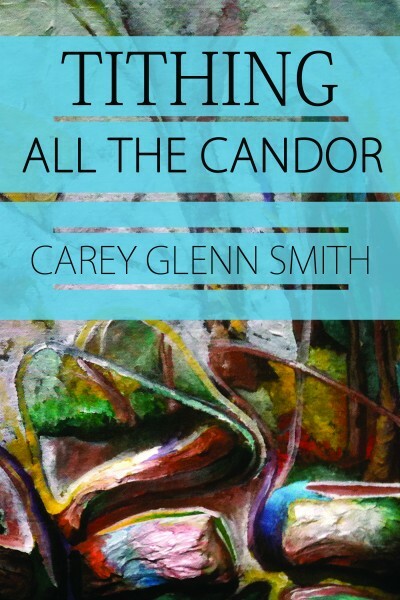 His new title, Tithing All the Candor is now available wherever books are sold. Congratulations to our author Jessica Kristie for being a finalist in the 2011 Sharp Writ Book Awards. The new poetry collection, Take Something When You Go, by Dawn Leas is now available wherever books are sold in both print and eBook! For a limited time all of our eBooks are $2.99 on Nook and Kindle.